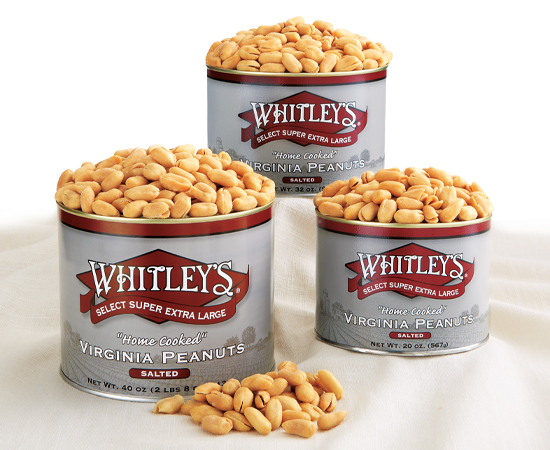 All of our delicious peanut products and snack items in one place, for easy ordering. If you have a catalog, search for the item number you wish to purchase, enter your quantity and add to your cart. It's that easy, so get started now!